The Ontario government is proposing new child care regulations to address the needs of parents, as recently reported by The Globe and Mail. 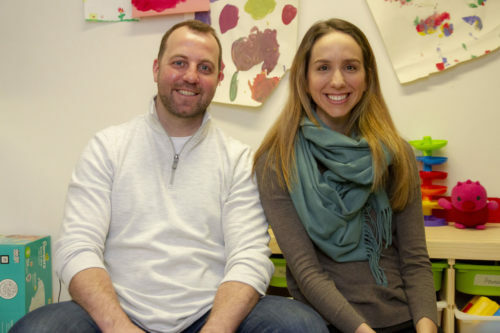 Many child care providers, including members of the HiMama community, are struggling with Ontario’s proposed changes for a number of reasons – namely, changing the minimum age of toddler rooms from 18-months to 12-months and requiring that toddler rooms be larger. 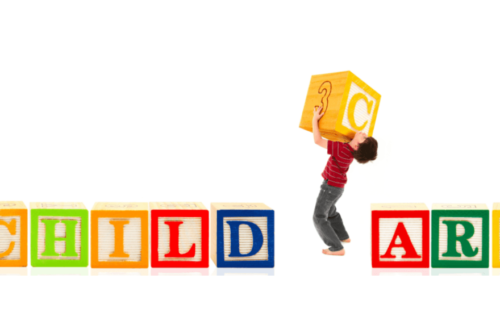 Concerns are being voiced loudly that Early Childhood Educators (ECEs) will face heightened challenges in their classrooms – needing to care for the needs of “new toddlers” (1 year olds) and more mature toddlers (up to 2.5 years) in the same room at the same time. Moreover, the financial implications of the changes make some Child Care Directors unsure of how they will implement the changes at all. While the new daycare regulations aim to reduce the ratio from 3 staff to every 10 children to 3 staff to every 9 children, which helps address the challenges with different age groups in the same room, many child care providers say it is simply not cost effective to keep infant (less than 1 year) rooms open at all. And because toddler rooms would need to be larger with the new regulations, some centers may need to close their rooms because they simply cannot accommodate the room size requirements. 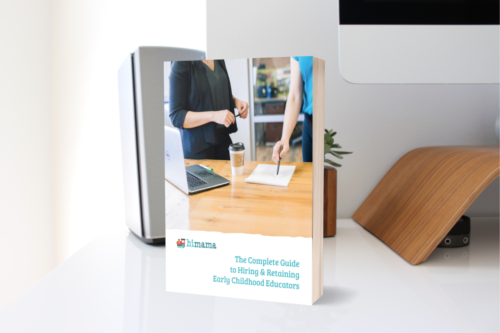 HiMama supports high quality employment opportunities for Educators – the questions surrounding the new regulations relate to the developmental growth of children between the ages of 12 months to 18 months – and up to 2.5 years of age. By placing 12-month olds in a toddler room, many of whom may not yet be walking, staff face a new set of care challenges. One year olds have different sleep schedules than 2 year olds, often by a lot (12 month olds could easily be sleeping 2x per day). Also, the developmental milestones of 12 month to 30 month olds vary so widely that it’s difficult to imagine all children in a toddler room will be met with adequate daily learning opportunities. Early Childhood Educators in Ontario already face a hard set of challenges – many work long hours for close to minimum wage, and some before-and-after care staff work two part-time shifts in the morning and afternoon, leaving the middle of the day an open (and unpaid) gap difficult to fill with other work. The new regulations don’t appear at first glance to support the challenging environment for Educators – by introducing more classroom challenges and more pressure to change the layout of the physical space – Educators will inevitably spend less time enhancing the development of young children and more time adapting to yet another set of regulatory changes. Don’t forget, a new pedagogical philosophy, How Does Learning Happen, was only introduced this past summer (2015) and many child care centres are still working to implement those guidelines. We may be approaching an age of too-frequent regulatory changes, which compromises care at all levels. 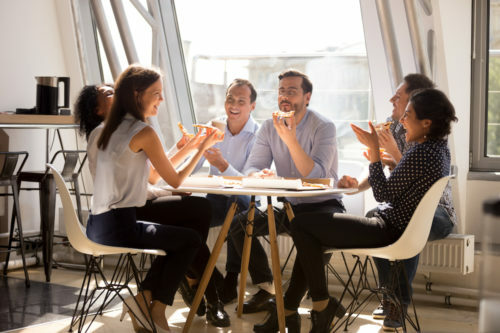 At HiMama we feel strongly about enhancing communication between parents and child care providers – the new regulations provide an excellent opportunity for Educators to have a conversation with parents about their needs – and ask that parents voice their opinion to the Ontario government while these new regulations are still being considered. 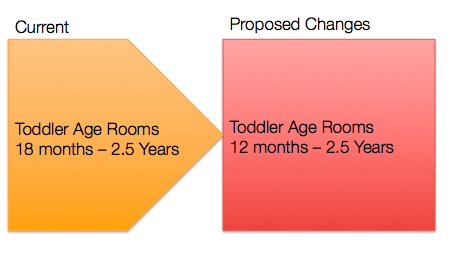 While revised classroom ratios may be a step in a positive direction, we need to do more to address the implications of a shift to toddler room requirements to ensure excellent working environments for our Educators – the ones we trust to care for our youngest. Read more here to learn about the importance of early childhood education. 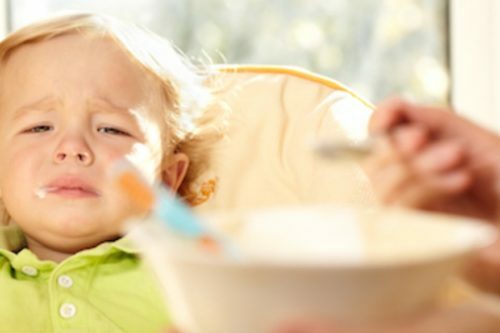 Toddler Nutrition: Is My Child Eating Enough At Their Child Care Center?